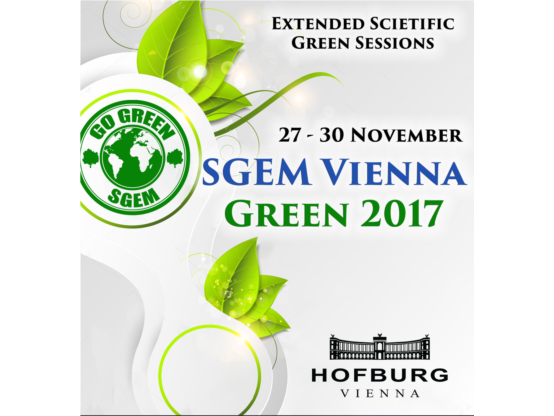 The International Conference SGEM Vienna Green 2017 is an annual international event that has high IMPACT FACTOR and is well-known among the scientific world. 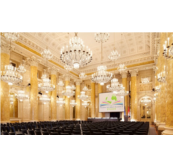 It will be held in the biggest and most historically rich HOFBURG Imperial Palace, Vienna, Austria and for three days it will become an epicenter of global interacting between the most distinguished scientists from more than 25 countries. Specialists from different states will speak at the venue the one and only common language – scientific. 2nd OCTOBER Deadline: We expect all theoretical, methodological and conceptual reseraches and reports presenting Earth and Geo sciences developments and problem solving ideas with a great interest. 16th OCTOBER Deadline: Thematic workshops will be conducted as an event, parallel to the conference. Once registered for the event as a participnts, it is free to conduct a WORKSHOP session. Innovative works of specialists will be devoted to such huge and up-to date topics as OIL AND GAS EXPLORATION, NUCLEAR TECHNOLOGIES HYDROLOGY AND WATER RESOURCES, FOREST ECOSYSTEMS, RECYCLING, MICRO AND NANO TECHNOLOGIES, ADVANCES IN BIOTECHNOLOGY, GREEN BUILDINGS TECHNOLOGIES AND MATERIALS, GREEN DESIGN AND SUSTAINABLE ARCHITECTURE, AIR POLLUTION AND CLIMATE CHANGE, MODERN ENERGY AND POWER SOURCES, ANIMALS AND SOCIETY - LIVE SCIENCES & EXPO. 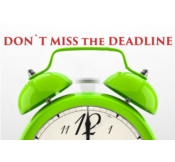 All submitted papers will be double peer-reviewed, evaluated and, if accepted, will be published in an ISSN/ISBN Conference Proceedings /full hard copy version/. Every published paper will receive a unique DOI number and will be submitted for indexation in the biggest scientific databases - Thomson WoS, ELSEVIER, SCOPUS, Mendeley, EBSCO, CrossRef, ProQuest, Springer, British Library, Google Scholar etc. 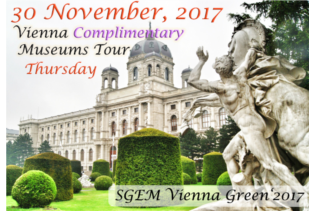 SGEM International Multidiscipilinary Scientific Conferences are with 17 years history, with high Impact Factor and are well know in the Scientific World. The events are organized by the most distinguished world Academies of Sciences, many Universities, Associations, Research and Scientific Centers from all over the world. Have a look at the COMPLIMENTARY SOCIAL PROGRAMME that we have prepared for all the participants! 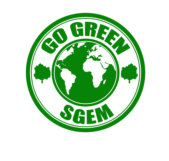 Copyright © 2017 SGEM WORLD SCIENCE, All rights reserved. You are receiving this invitation, because you are a scientist in the fields of EARTH and GEO Sciences and/or, University or Academy representative. If you no longer wish to receive these emails, simply click on the following link Unsubscribe.